Time for another favorites video! Sorry i'm a little late, but better late then never! I've got a bunch of new fabulous products to show you, as well as some oldies. Check it out! 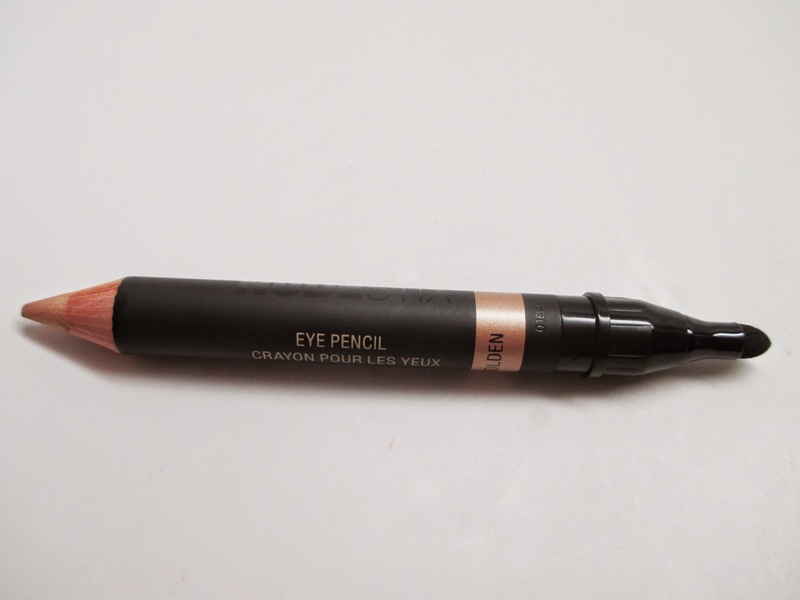 This product is so easy to use - draw the product onto your face in the jumbo pencil form, then rub in with your fingers. 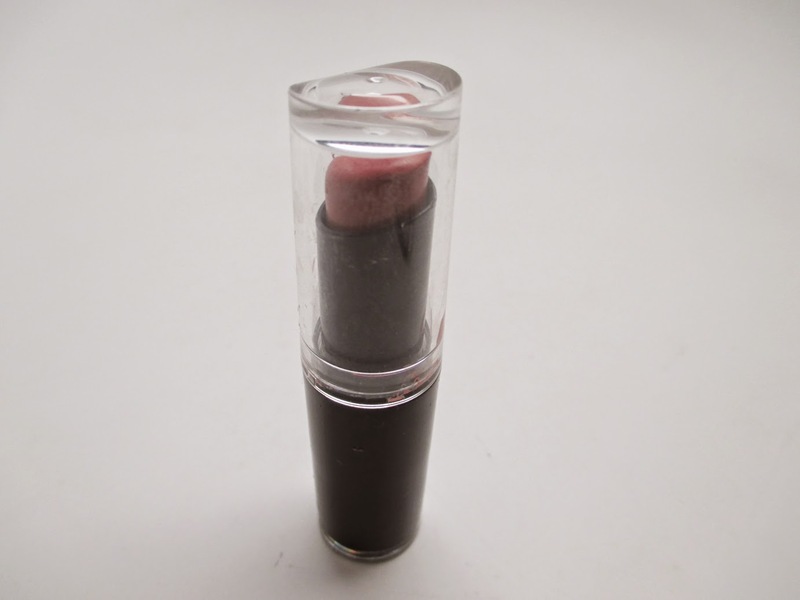 The actual makeup is fabulous - super creamy, long lasting, and amazingly wearable colors. I've always been a fan of these $1.99 lipsticks - I picked up two new shades which are amazing neutrals for Fall - Bare it All and Mauvealicious. 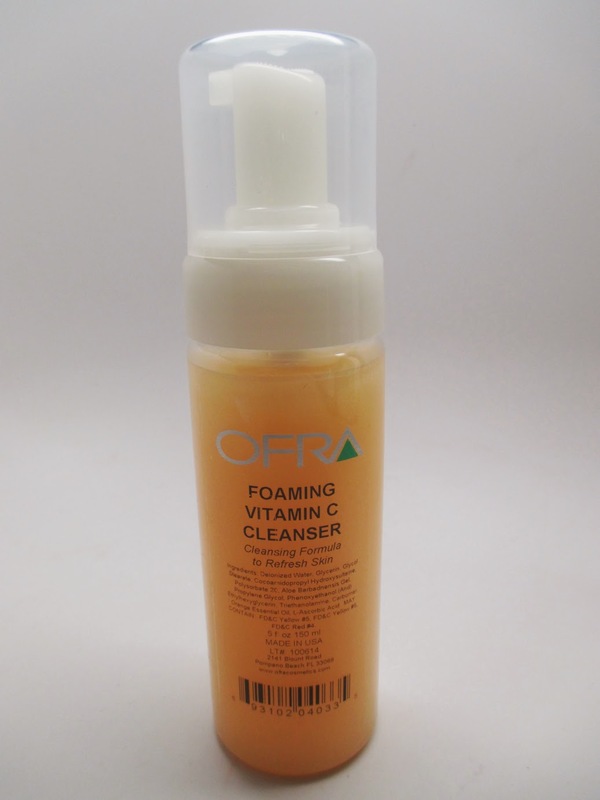 I'm obsessed with this foaming face wash. It smells absolutely delicious, just like oranges. My skin feels clean yet soft after washing and I even have my fiance hooked on it - his face has never been clearer. This little product is a miracle worker - I put in two drops and mix it with my expensive serum and it goes so much farther. 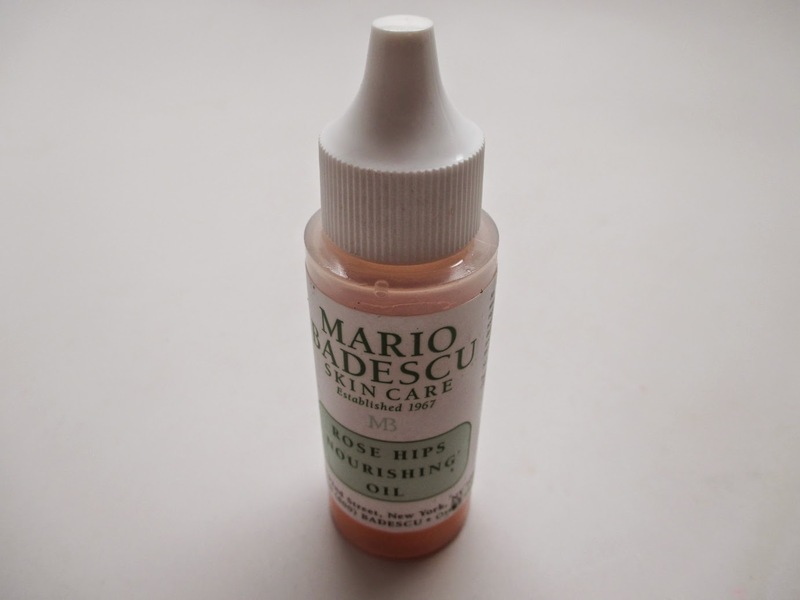 The oil itself is very fine and makes your skin super soft. Will definitely be repurchasing! I've mention this product multiple times before - it's my go to glam foundation. I just recently started using my new shade G80 and it's perfect for my fresh from the beach tan. 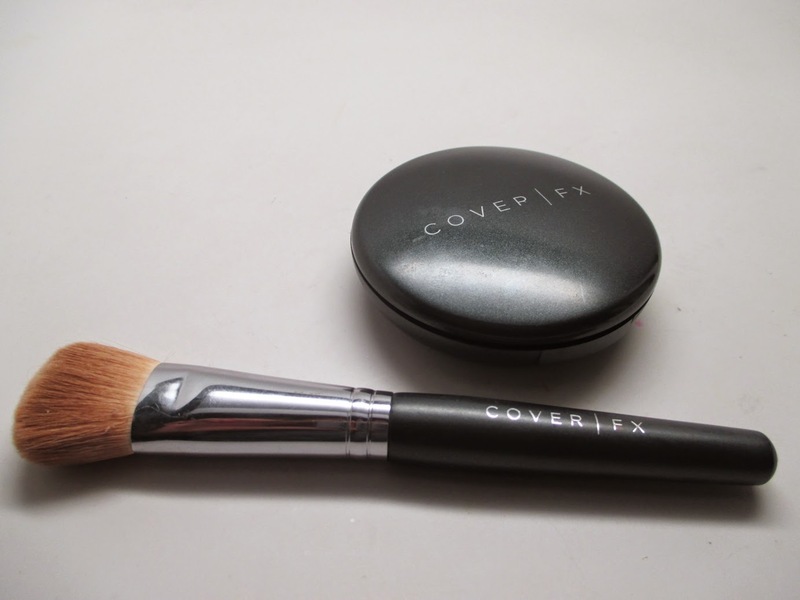 Combine it with the CoverFX Cream Foundation brush with it's rounded natural fiber bristles and it's perfection. 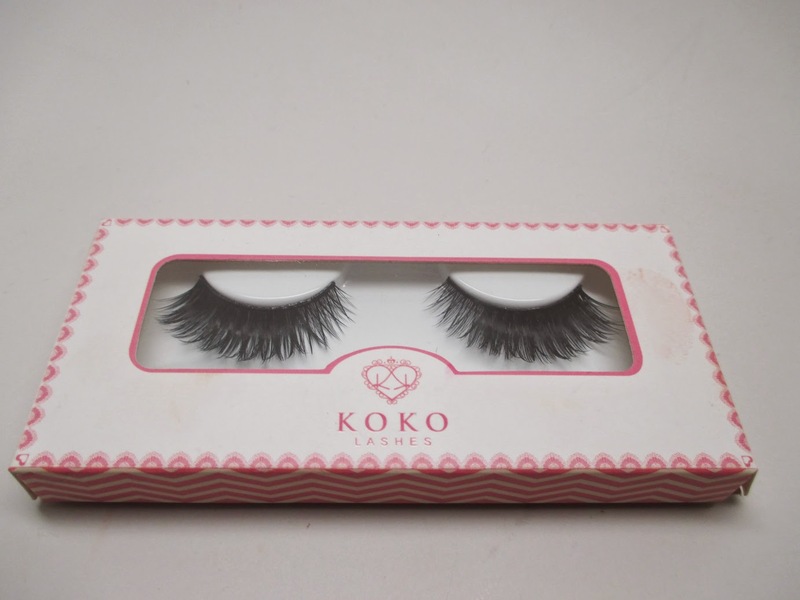 I've never really been a fan of bottom lashes - they feel uncomfortable on and tend to look fake. However, I tried this new style and I'm obsessed - the hassle is worth it. 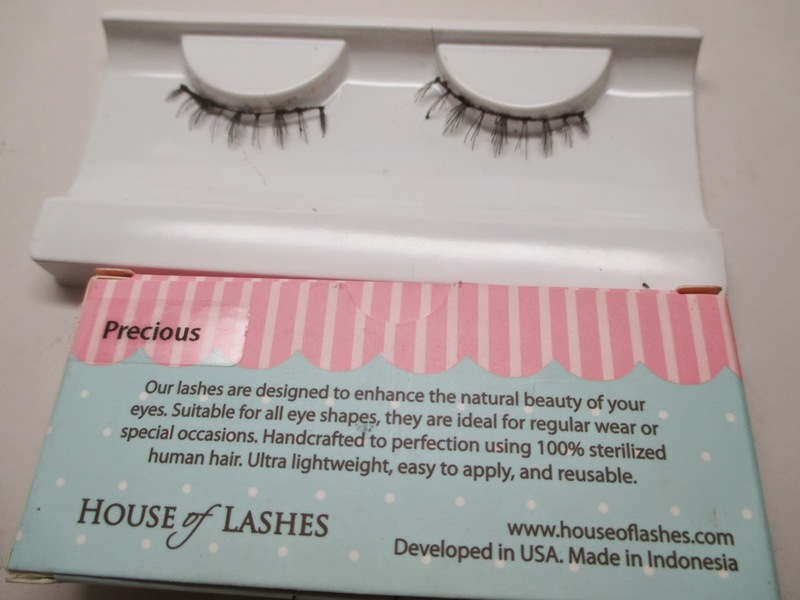 Again, another return to my favorites - the Koko false lashes from Lady Moss Beauty. I love this style, it's thinner in the inner corner then becomes double stacked on the outer corner and has a criss cross pattern. Total drama, loves it! I was a fan of marker type liners until coming back to this brush in pot style. It's so precise, super black, and long lasting. I love that you can get really detailed eyeliner work, it's really changed my liner game.